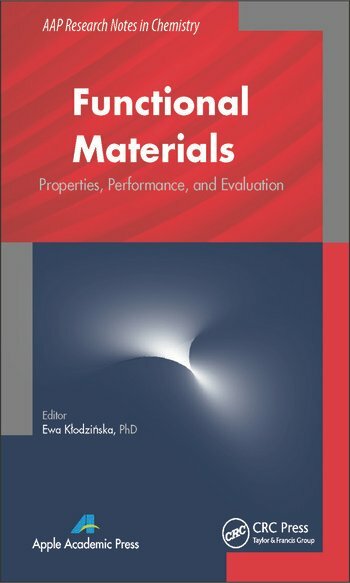 Through advanced characterization and new fabrication techniques, the physics, chemistry, and structure of functional materials have become a central focus of investigation in materials science, chemistry, physics, and engineering. 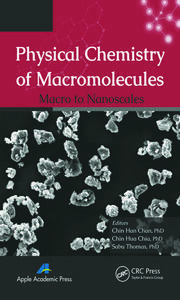 This book presents a detailed overview of recent research developments on functional materials, including nanomaterials, synthesis, characterization, and applications. 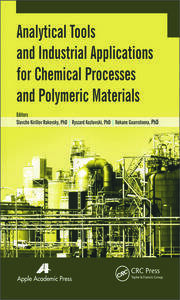 A series of chapters provides state-of-the-art information on structures and performance of polymer composites. This volume contains topical articles by prominent leaders in this field. 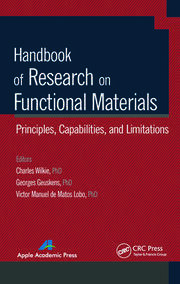 The research presented discusses design principles, candidate materials and systems, and current advances, and serves as a useful source of insight into this field. This book provides a strong understanding of the primary types of materials and composites, as well as the relationships that exist between the structural elements of materials and their properties. The relationships among processing, structure, properties, and performance components are explored throughout the chapters. Ewa Klodzinska, PhD, holds a PhD from Nicolaus Copernicus University, Faculty of Chemistry, in Torun, Poland. For ten years, she has been doing research on determination and identification of microorganisms using the electromigration techniques for the purposes of medical diagnosis. She works at the Institute for Engineering of Polymer Materials and Dyes and investigates surface characteristics of biodegradable polymer material on the basis of zeta potential measurements. She has written several original articles, monographs, and chapters in books for graduate students and scientists. She has made valuable contributions to the theory and practice of electromigration techniques, chromatography, sample preparation, and application of separation science in pharmaceutical and medical analysis. Dr. Ewa Klodzinska is a member of editorial boards of ISRN Analytical Chemistry and the International Journal of Chemoinformatics and Chemical Engineering (IJCCE).